The home systems industry has experienced an onslaught of company mergers and acquisitions over the past few years. Control4 scooped up Pakedge, Core Brands merged with Nortek, Samsung acquired Harman, and the list goes on. Similarly, home systems integration firms stand to benefit from M&As. The trick is to develop and implement a solid plan and follow it closely—from defining your strategic and financial outcomes to closing the deal. ConnectWise offers advice on the steps involved in a successful M&A. What do you hope to accomplish through a M&A as far as business and financial outcomes? Know how far you are willing to bend on some of the parameters you have set, as negotiation is a natural part of any transaction. If you are buying, secure your funding sources; if you are selling, know what you’re bottom line is. Many people focus primarily on the money end of the deal, and that’s important, but be sure you clearly understand the specific conditions under which the price will be paid—cash, a loan, stock, or some other variation. And while you may be eager to close the deal, there are other factors critical to a successful M&A. 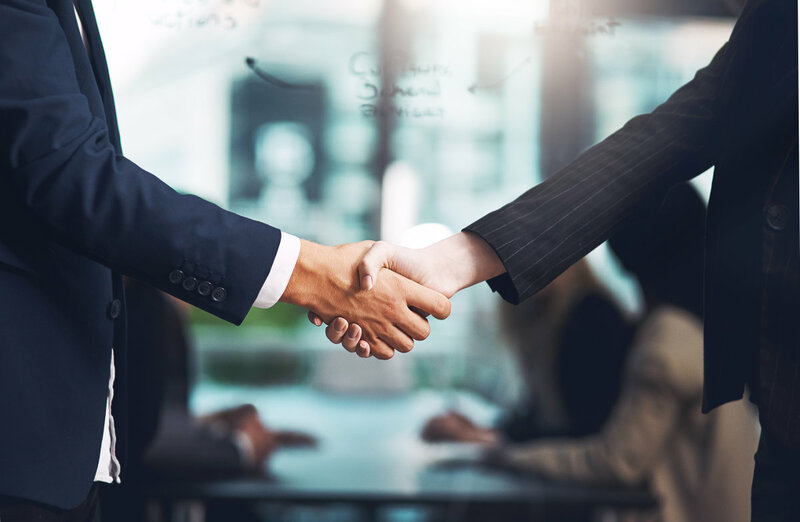 There may be contingencies placed on future payments based on company performance, so it’s important that the structure of the company being purchased is solid and can withstand the inevitable transitional changes. Likewise, as a seller you are naturally concerned about the future well-being of your employees and customers. Make sure these conditions are recognized in the fine print. If you’re selling your company, create a two-page “teaser” letter to pique the interest of potential buyers, followed by an in-depth report that describes the facts of the business. Existing customers, equipment, employees, your company philosophy and history—it all matters. Know how your employees will be affected; and if the buyer has their best interests at heart. If you’re buying, make sure that the company you are courting will align easily with yours. Similar talent, size, customer demographic will ensure a smoother transaction. However, if you are buying a company that’s too similar to yours, for the goal of adding customers like the ones you already have, don’t expect to see immediate financial rewards. Consider these stats from ConnectWise: If you gain 15 new customers on your own, it will cost you around $150,000. Buying them, on the other hand, will cost you five or six times as much. Take a minute to ask yourself … Is it worth it? In addition to boosting manpower, another popular reason for M&A is broadening your geographic reach. Again, educate yourself on these new markets and make it a point to visit key customers in these regions—ConnectWise recommends at least twice a week for the foreseeable future. Your new employees will respect your effort and you’ll glean important information about your new customers. When two companies merge, there can be a mismatch in what the two companies charge their customers for the same offerings. Be sure to understand the pricing structure of the company acquired. If the gap is too wide, it may be difficult to serve your new clientele unless you restructure your business model. If you will be taking on new employees, there can also be discrepancies in customer relations. The new employees might sell, install, and engage with customers in a completely different manner than the employees of your company. Moreover, there might be differences in employee vacation time, promotions, benefits, etc. These areas will also require your attention and possible realignment to keep your business running smoothly. Your company cannot afford to operate two methods of doing business, even for a short period of time. The transition must occur within weeks, or at most a few months. Create a timely schedule to adjust your business practices where necessary and stick to it. The longer it takes, the more discouraged your employees and customers may feel. ConnectWise recommends establishing clear expectations of the two companies. A good comment to extend: “We’re buying you because you have great people and great customers. Whether you’re a buyer or a seller, mergers and acquisitions are perceived as big, scary, life-changing events. There are bound to be a mix of emotions. Keep your people focused, and provide occasional updates on the progress of the deal. Interested in learning more? This year, ConnectWise’s IT Nation has an entire education track dedicated to M&A. ConnectWise Disclaimer: ConnectWise and its logo are trademarks of ConnectWise. Any third-party names, trademarks, or copyrights contained in this document are the property of their respective owners. The information provided in this document is for informational purposes only and does not create a business relationship between you and ConnectWise. Any use you make of the information in this document is at your own risk.